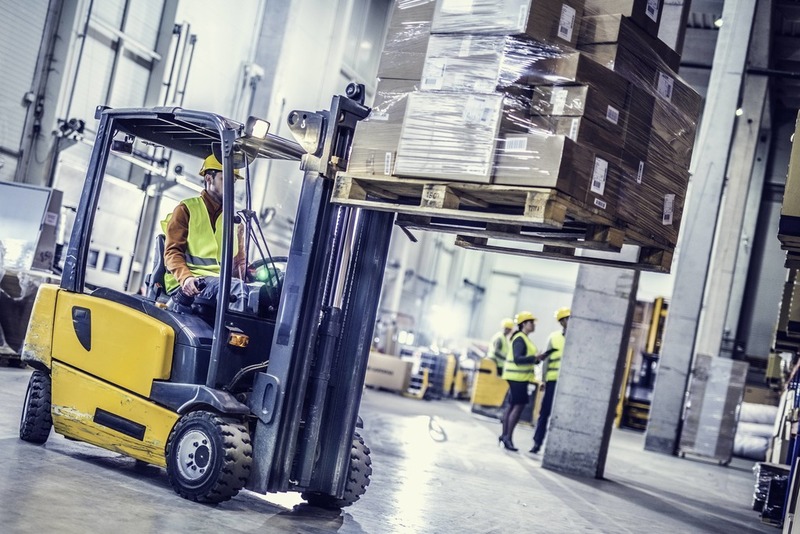 A LEEDS-based garden shed manufacturing company has been ordered to pay more than £250,000 in fines and cost after a worker was killed by a forklift truck. Leeds Magistrates’ Court heard how, on 23 July 2012, the worker was pushing a trolley when he was struck by a side loader forklift truck (FLT) that had been unloading a delivery wagon at the time of the incident. Woodlands Homecare Ltd pleaded guilty to breaching Section 2 (1) of the Health & Safety at Work etc. Act 1974 and was fined £233,334.00 with £21,620 costs.